Nicolas Farah, an executive vice president of CACI International (NYSE: CACI), has been appointed as leader of the company’s mission solutions and services group. He will report to DeEtte Gray, president of CACI’s US operations, and will oversee the unit that offers command and control, communications, logistics, material readiness, surveillance and reconnaissance services to the federal civilian and military sectors, the company said Tuesday. 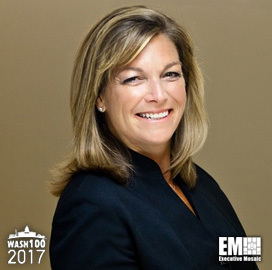 “Farah gives us a proven record of achievement in winning and executing large, complex programs in the defense industry,” said Gray, an inductee into Executive Mosaic‘s Wash100 for 2017. Before he joined CACI in 2016, Farah was corporate VP of international business development and strategy at L3 Technologies (NYSE: LLL). 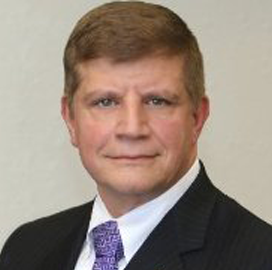 He also served as sector president for various L3 divisions focused on C4ISR, aircraft systems engineering and modernization and logistics support services.